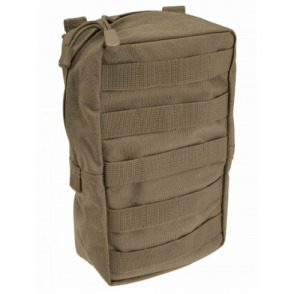 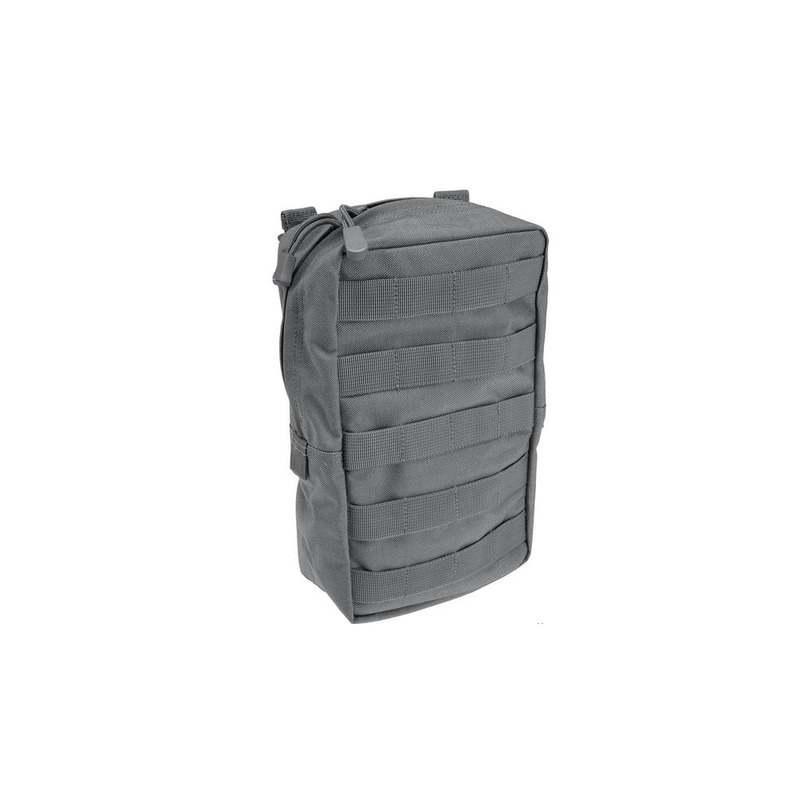 Designed to mesh seamlessly with 5.11® bags, packs, and duffels, the 6.10 Vertical Pouch provides lightweight all-weather storage for any application. 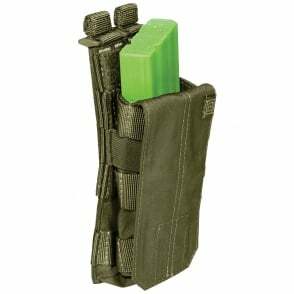 Crafted from ultra-durable 1000D nylon, the 6.10 Pouch features a full-length YKK® zipper and a molded grip pull for glove-friendly accessibility. 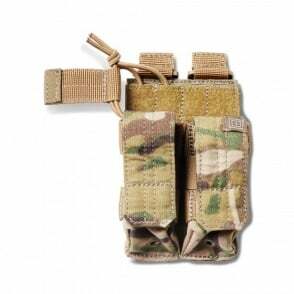 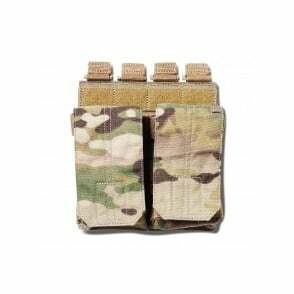 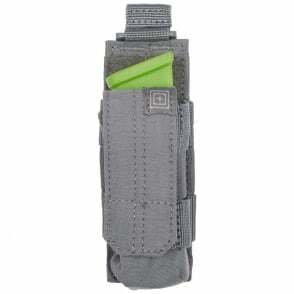 Compatible with MOLLE and 5.11 SlickStick® web platforms for easy integration into your existing loudout.